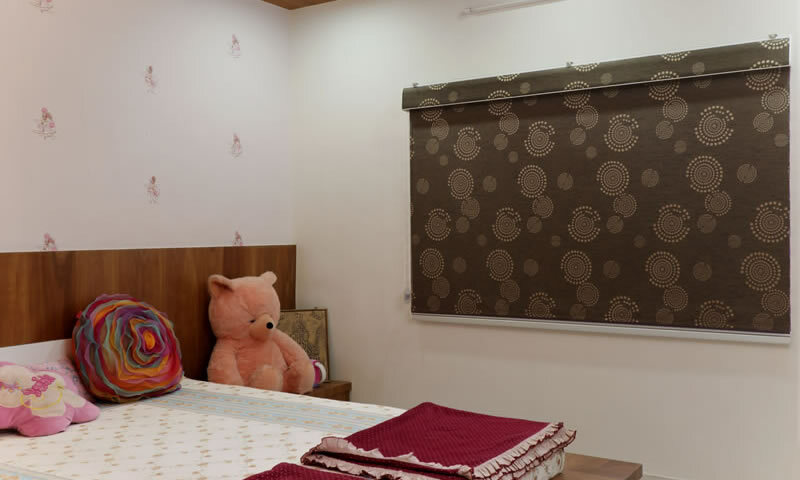 S. G. Highway, Ahmedabad - 380054, Gujarat, INDIA. 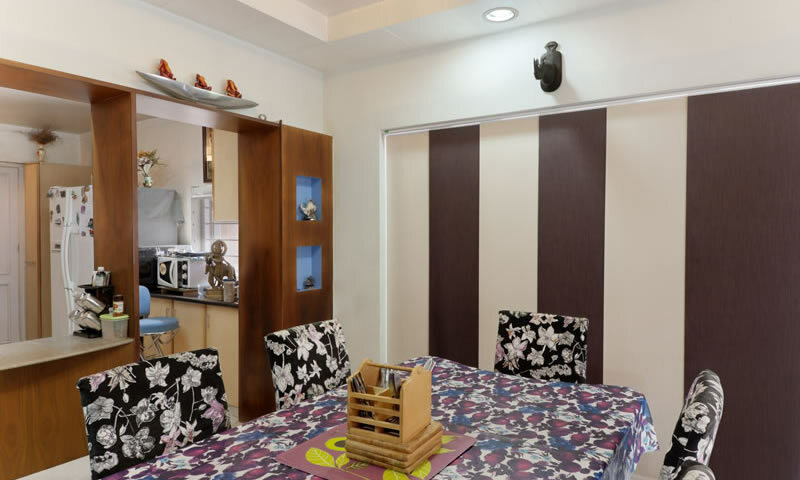 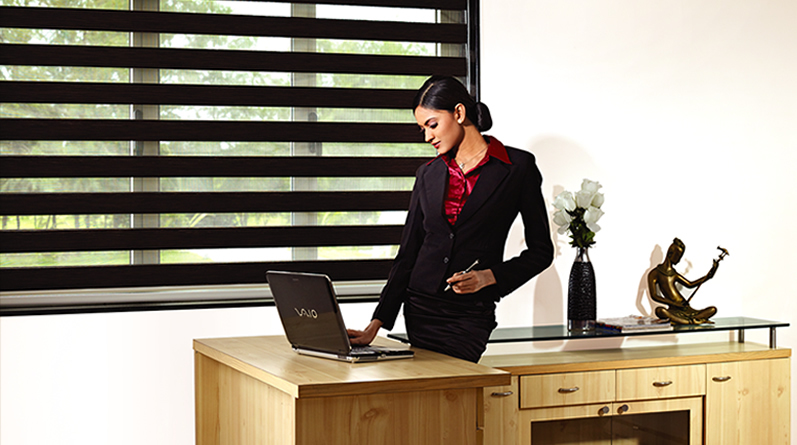 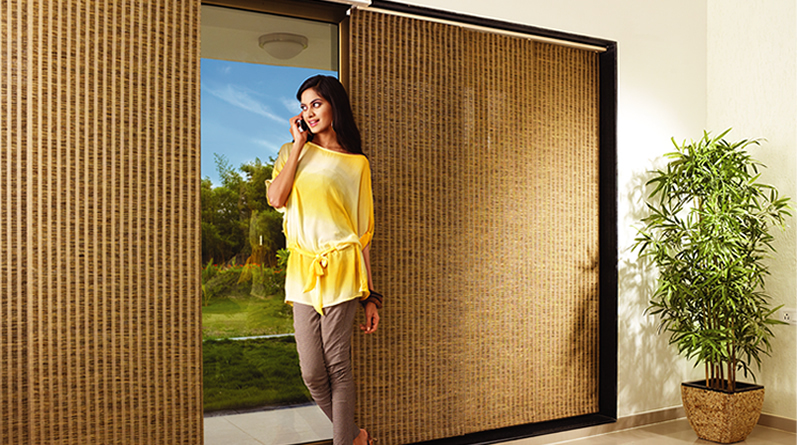 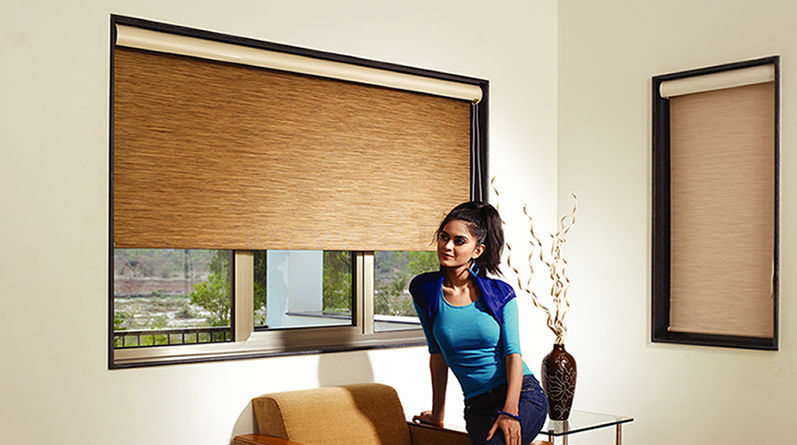 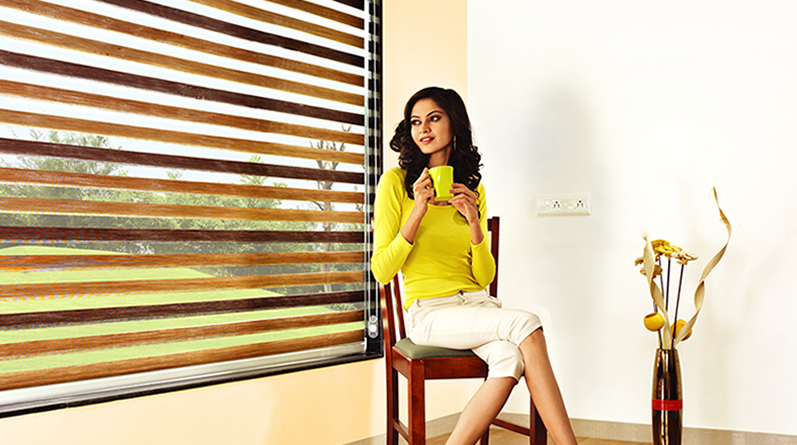 Check all the Stylish Solutions at your Home. 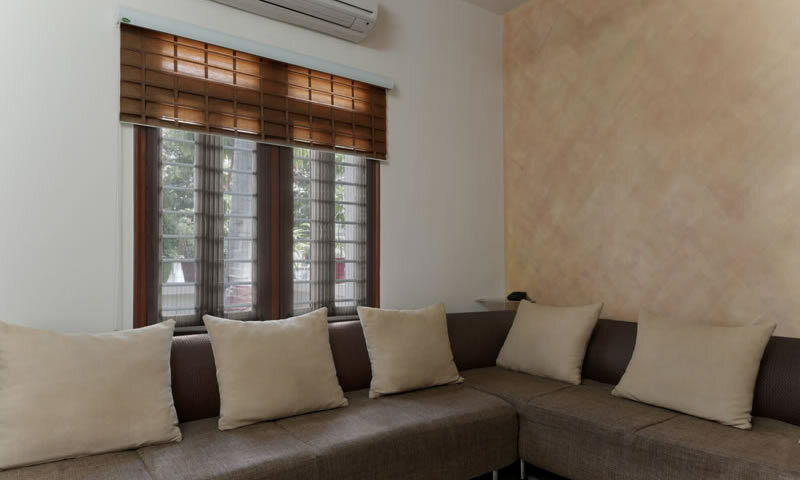 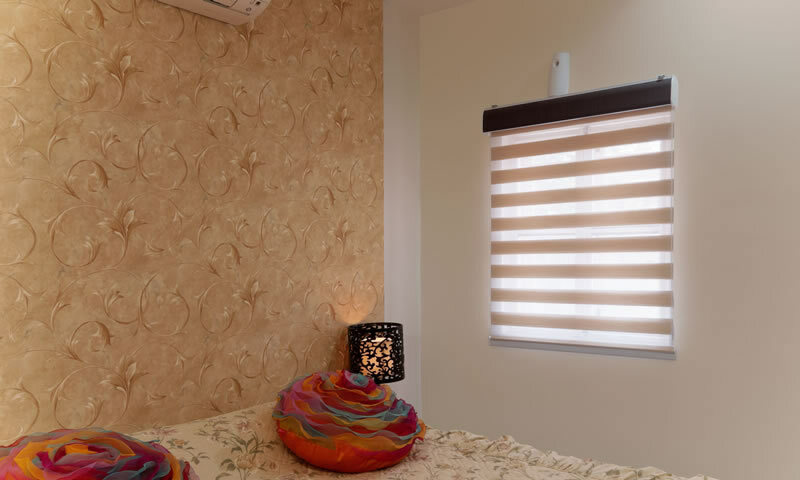 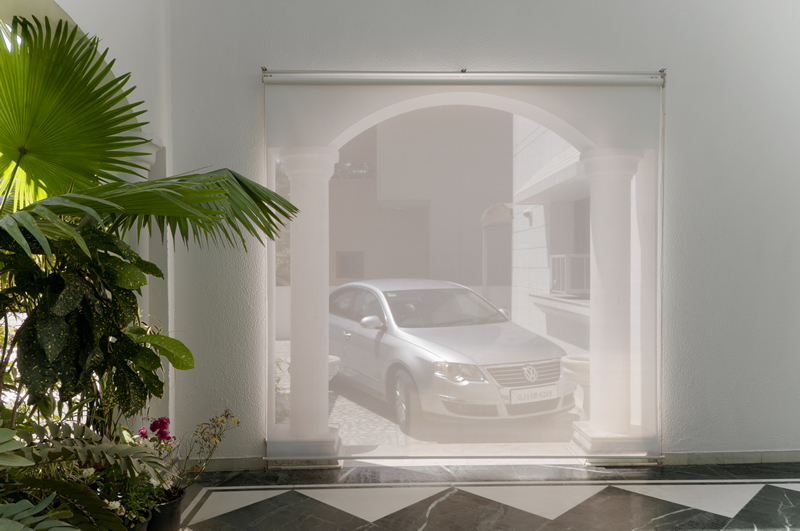 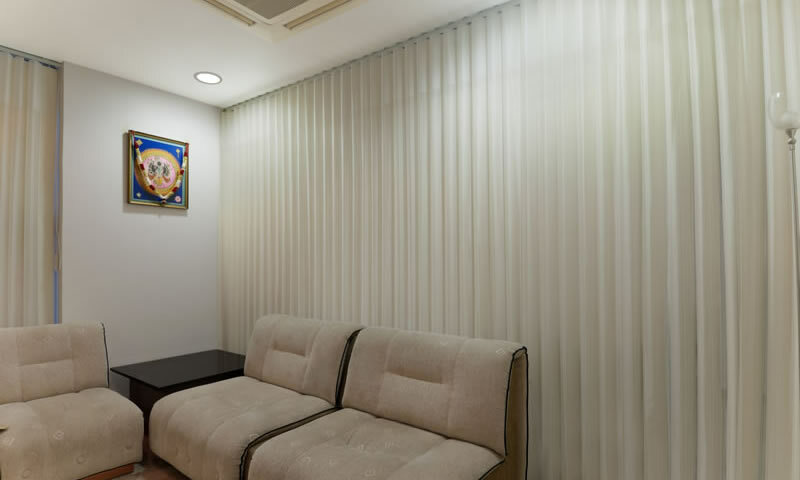 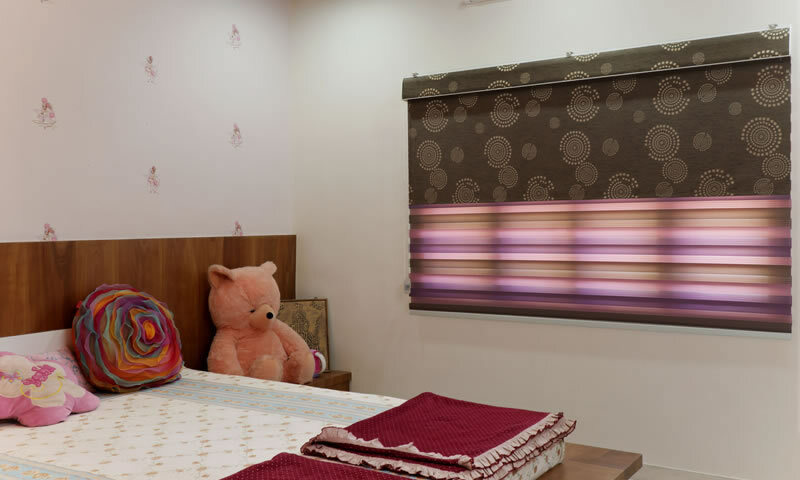 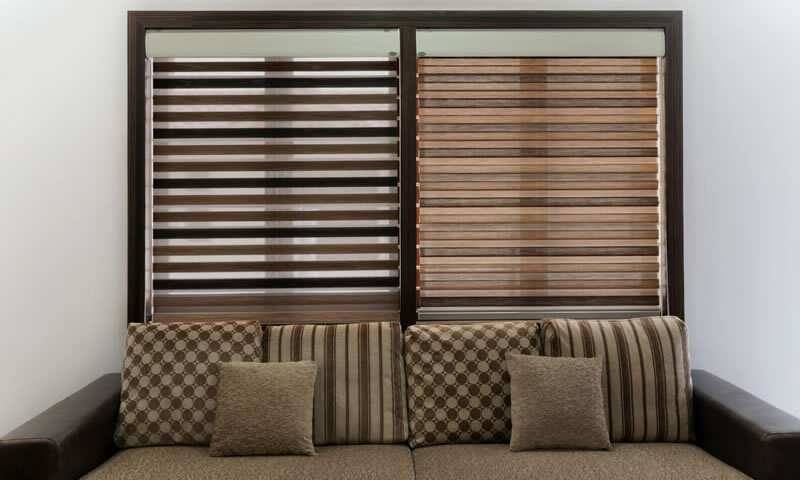 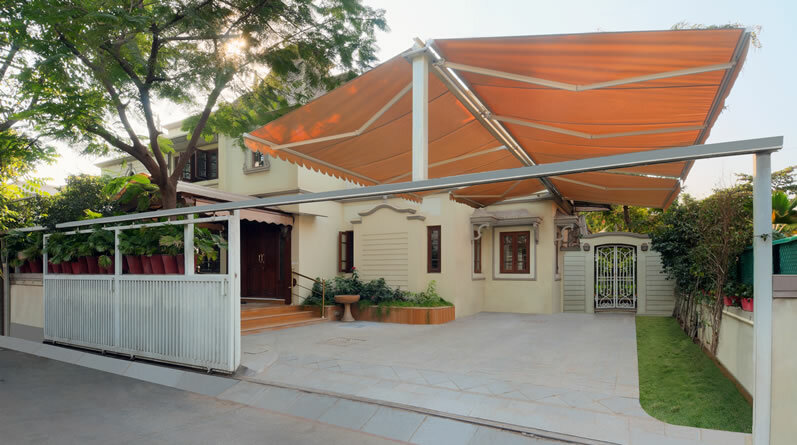 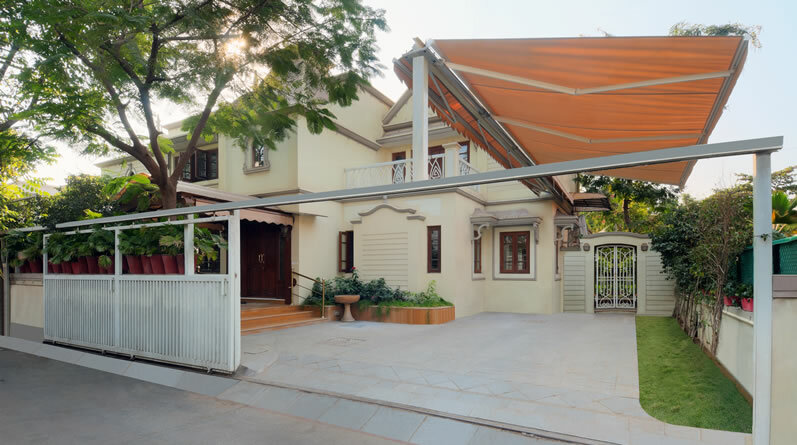 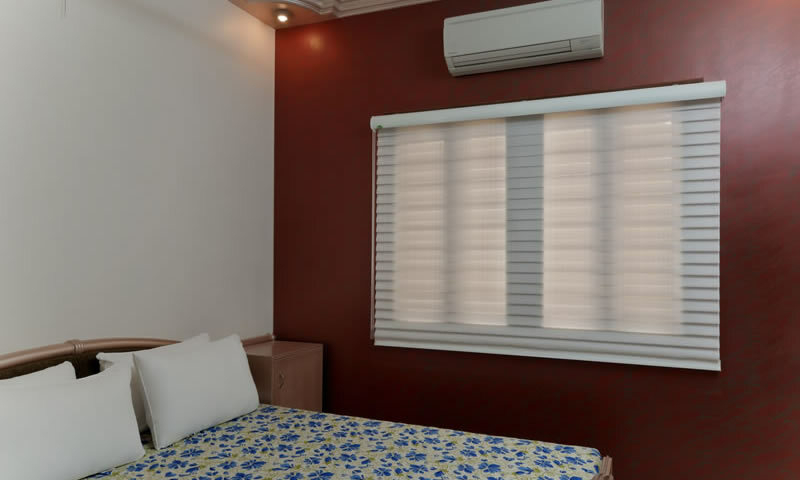 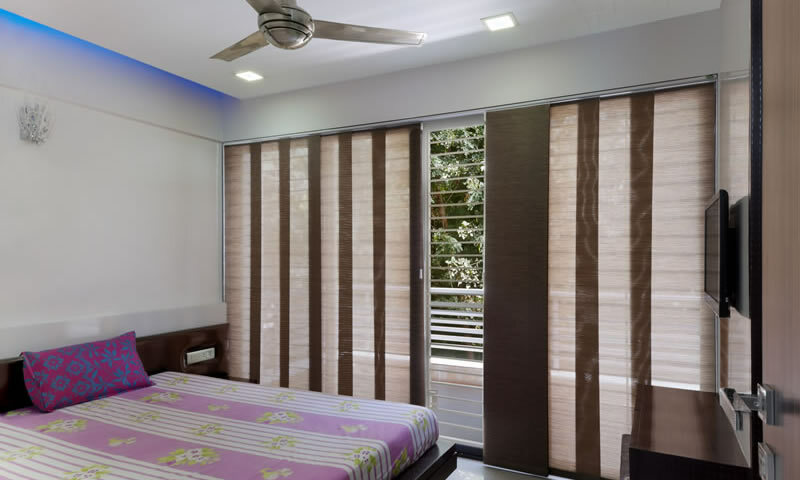 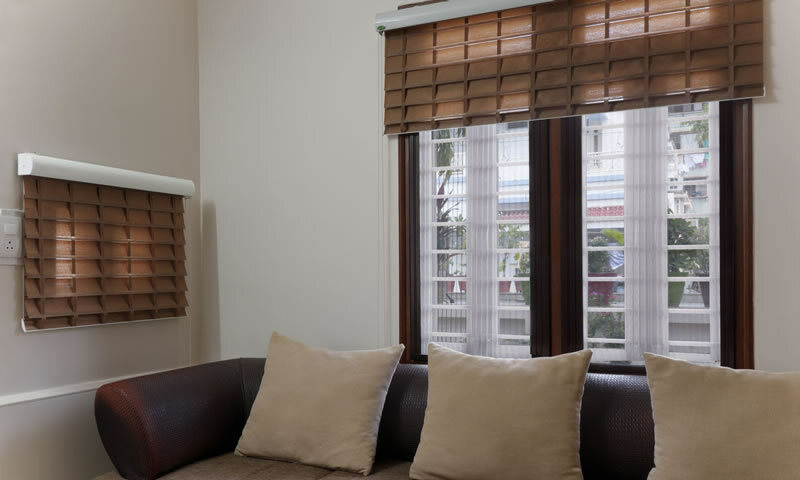 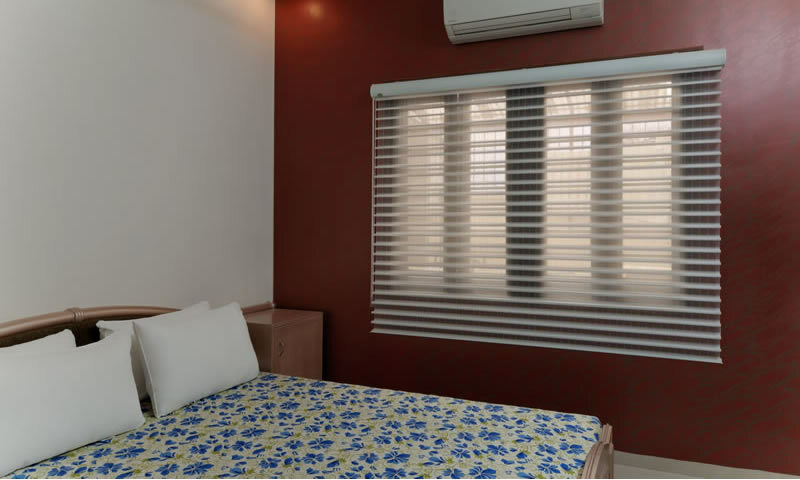 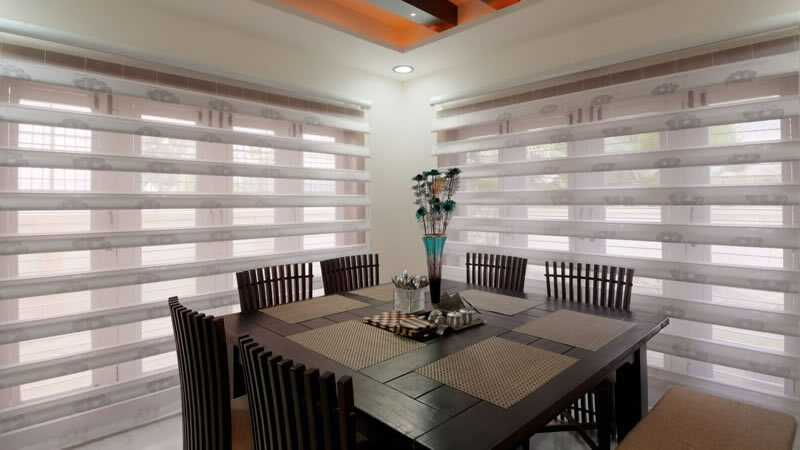 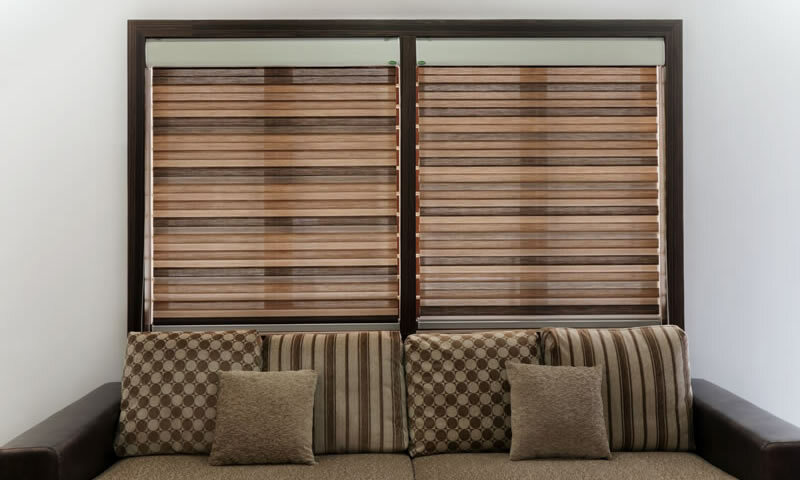 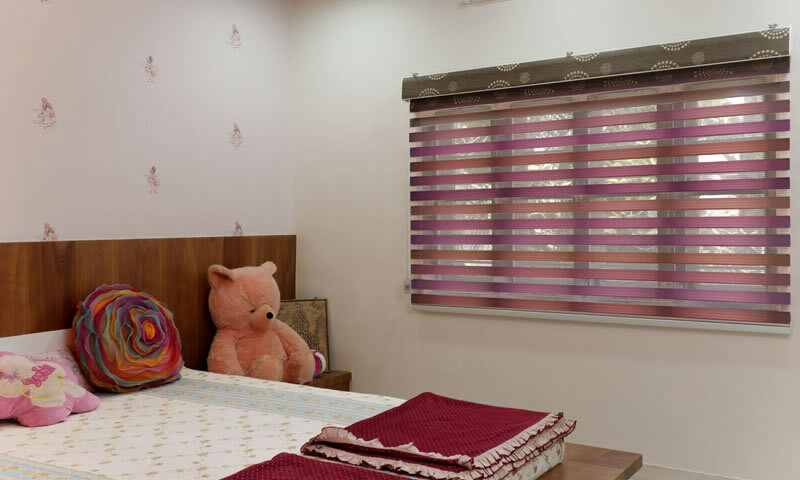 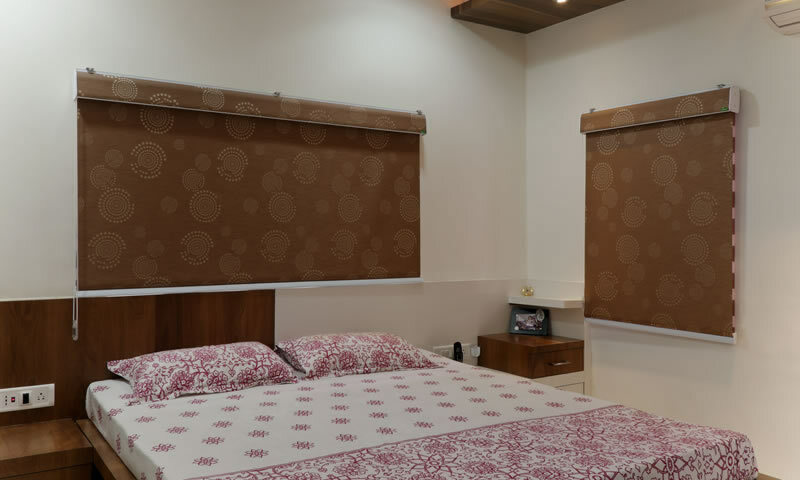 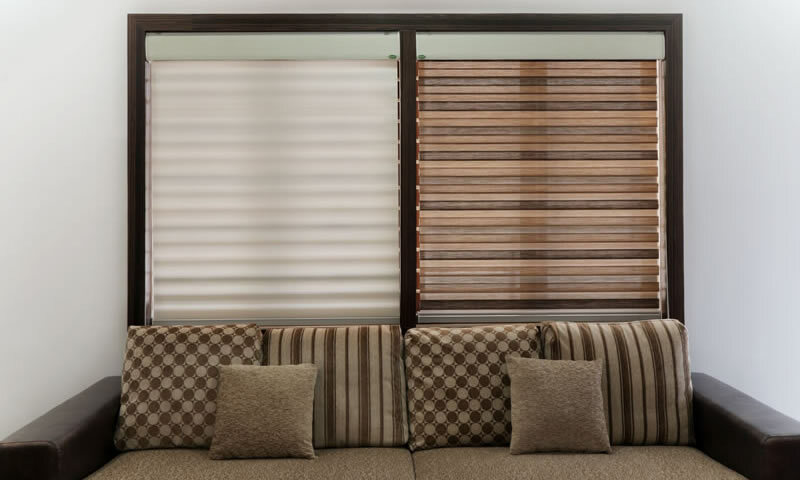 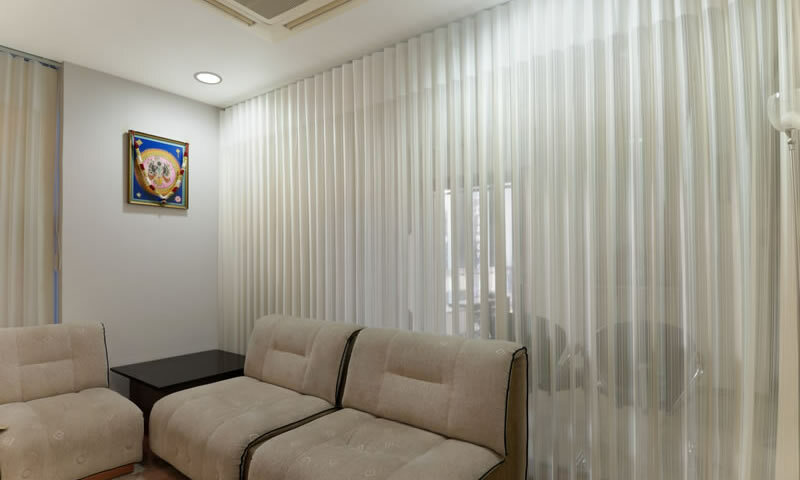 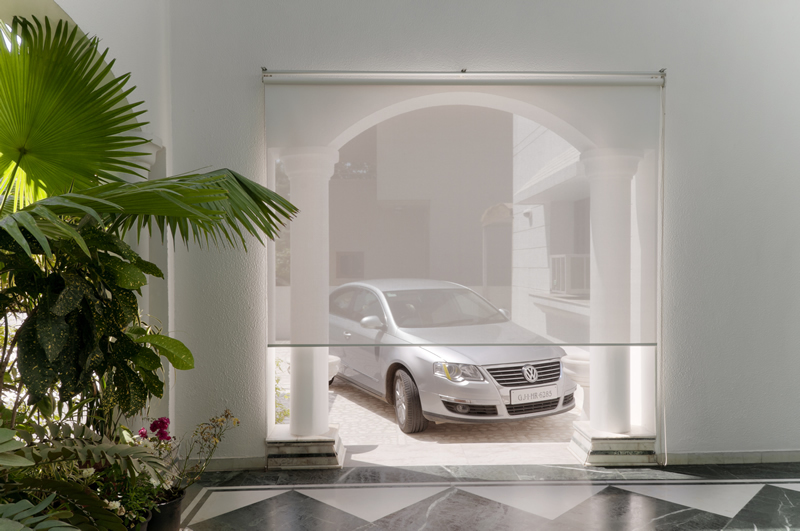 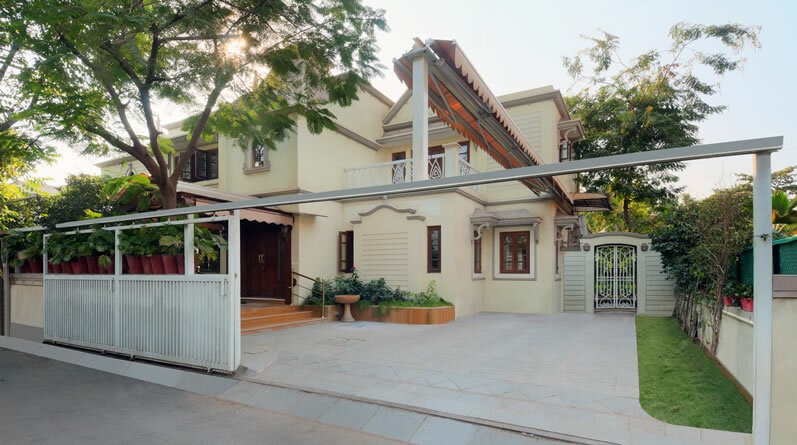 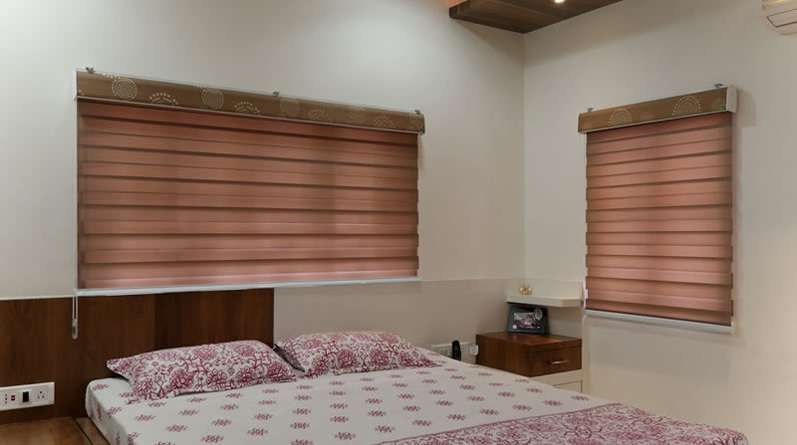 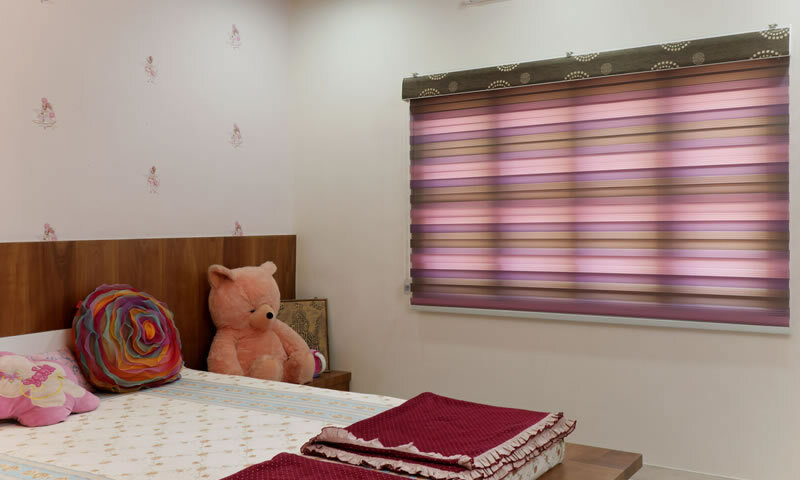 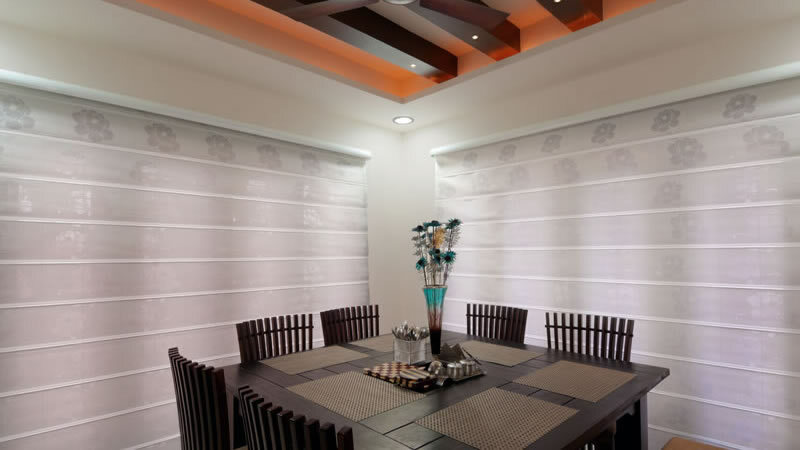 From elegant blinds to awesome awnings, from chic and classic curtains to wonderful wallpapers, from ultra-modern outdoor furniture to sleek and stylish mosquito shutters.